Petit Bateau is a brand which protects. 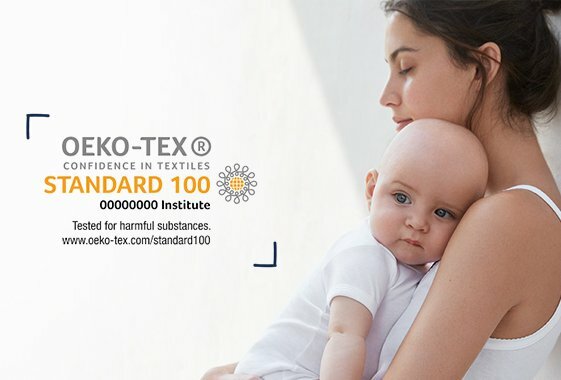 We design knitted collections for newborns, underwear and sleepwear carrying the Oeko-Tex® label, which imposes rigorous safety controls on clothing. This collaboration has lasted almost 10 years.